We understand what it means to own property. We also know what it’s like to be on the other side—to be the tenant—where a complete, positive consumer experience is the very lifeblood of your business. 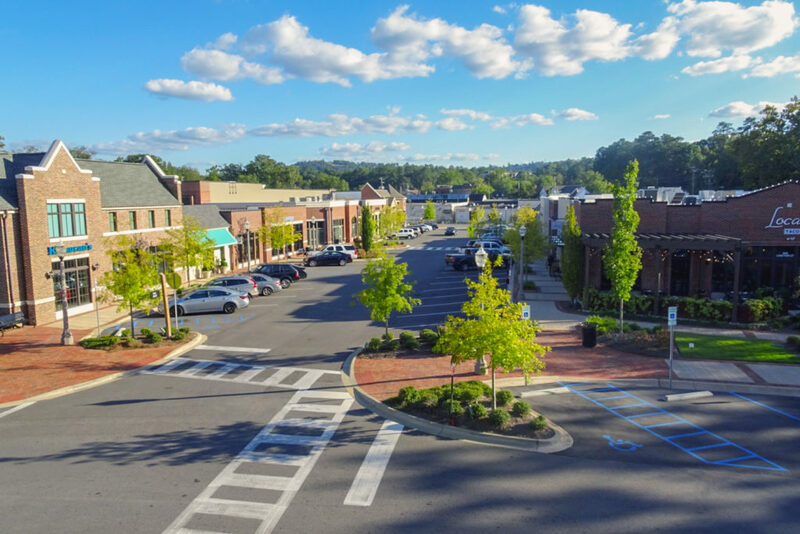 It’s no surprise that RSI is positioned as a premier property management firm specializing in comprehensive retail property management services. Our team works in tandem with real estate owners to develop strategic management solutions that lower costs, improve services, and enhance asset values. And we work with tenants to make sure that their space is an environment that ensures the possibility for success. RSI uses Voyager ® property management accounting software by YARDI Systems, recognized as the leader in asset and property management software. This system equips us to tailor a reporting package—from the most fundamental to the most comprehensive—depending on the desires of our client.